OSE’s EMS division is a well-known Taiwanese Electronics Manufacturing Services established in 1971 that has recently adopted Buymanager. Buymanager has been considered since then as a strategic application relying on us as strategic partner for their purchasing and quoting organization. Engaged in a lean manufacturing strategy project, OSE identified the key points that needed to be improved in their product cost management processes and thus their sourcing and quoting activities are the main focus. They understood that in order to advance they need a dedicated information system for both axes. The first plan was to develop a custom solution to fit their requirements, but, they dismissed the idea after having discovered that Buymanager included all major enhancements for obtaining their objectives. OSE’s EMS division serves worldwide customers; they offer turnkey PCB assembly services and purchasing component solutions. The quoting process is a key point in the business development and customers expect to have a response in few days. 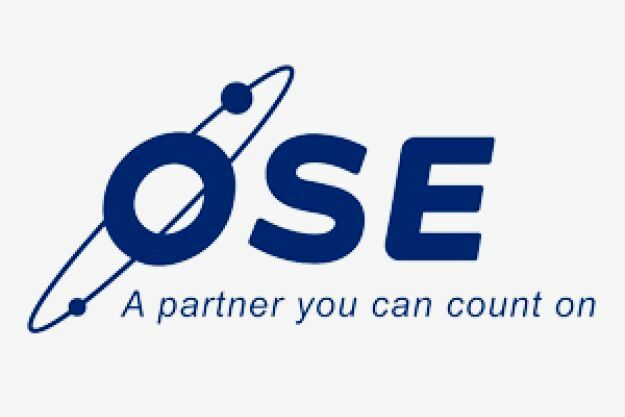 But the high-mix of products OSE offers makes it complex due to the large number of components to be quoted in each BOM relying on a process supported by a cross-functional team with a huge number of purchasing data collected from the ERP, suppliers and excel spreadsheets as a the only tool. At the manufacturing stage they use to run quarterly year negotiations with their suppliers to attain more cost optimization; such task is another major financial stake with again no appropriate tool for its development. OSE has chosen to work with Buymanager in order to support the purchasing and quoting processes. The project schedule will be implemented in two phases. For the first phase the focus is on the quoting process: BOM management, supplier RFQs and BOM costing. With a flexible solution such as Buymanager the different BOM formats provided by customers can now be loaded in the wink of an eye. Buymanager’s BOM costing process allows a quick and easy price calculation including excess, multiple quantity scenarios combining prices from the ERP and new supplier quotations. For multiple BOM projects, the component quantities consolidation has become totally automatic. The RFQ process towards suppliers has also been automated, RFQ excel templates are now generated based on the line card and supplier quotes can be uploaded. The shorter processing time and increased quality allow the department of purchasing to focus on more strategy-based topics. The second phase introduces the customer price BOM costing which allows keeping track of client prices avoiding all the manual data management. For the negotiation subject, OSE simply decided to adopt the NEGO module for their seasonal quarter price reviews. The data analysis, we can modify the purchasing strategy quickly and flexible. We can easily put more attention to compare with the brands, parts, suppliers and adjust the allocation base on the results. Multiple factors can be considered in the same time: forecast volume, price, MOQ, L/T.